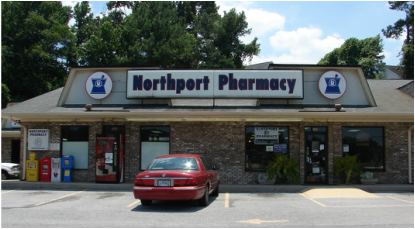 Northport Pharmacy is an independent, full-service pharmacy that is locally owned and operated. We offer all of the medications and services of a modern pharmacy, but with the friendly, personalized service of an independent business. At Northport Pharmacy, we believe that being a local independent pharmacy means providing healthcare and compounding services to our patients that are customized to meet their needs. Stop by today and experience what personalized care feels like.